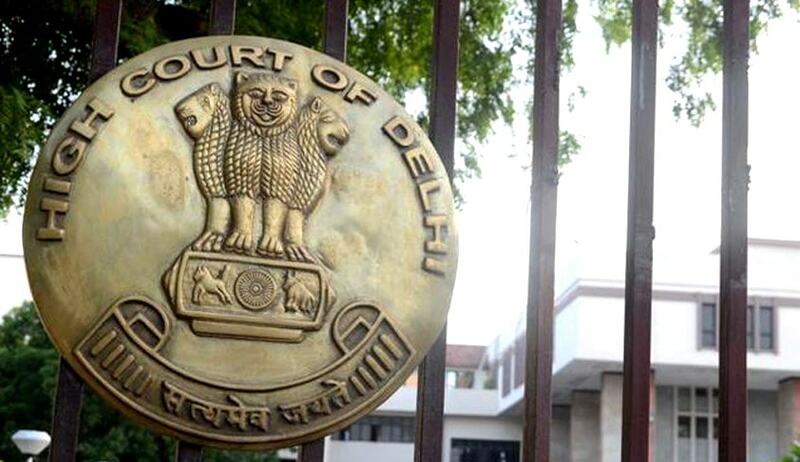 The High Court of Delhi on Friday held that the Court stenographer’s Shorthand note book is not a “record” held by a public authority and therefore cannot be sought under the Right to Information Act. The Petitioner, Mr. Tapan Choudhury had challenged an order passed by the Central Information Commission in March this year, refusing to provide him copies of the shorthand note book in which the Stenographer takes dictation of the Court. Mr. Choudhary had reportedly sought shorthand notes of the stenographer taken on May 27, 2013, claiming that the Court had passed an order of ex-parte injunction in a suit initiated by a American multinational technology company on the said date, without any party appearing before it. Deciding against the applicant, the Court relied on the decision in the case of Secretary General, Supreme Court of India v. Subhash Chandra Agarwal, AIR 2010 Delhi 159, wherein the Full Bench of the High Court had held that even notes taken by Judges while hearing a case cannot be treated as final views expressed by them on the case, and cannot be held to be a part of a record ‘held’ by the public authority.